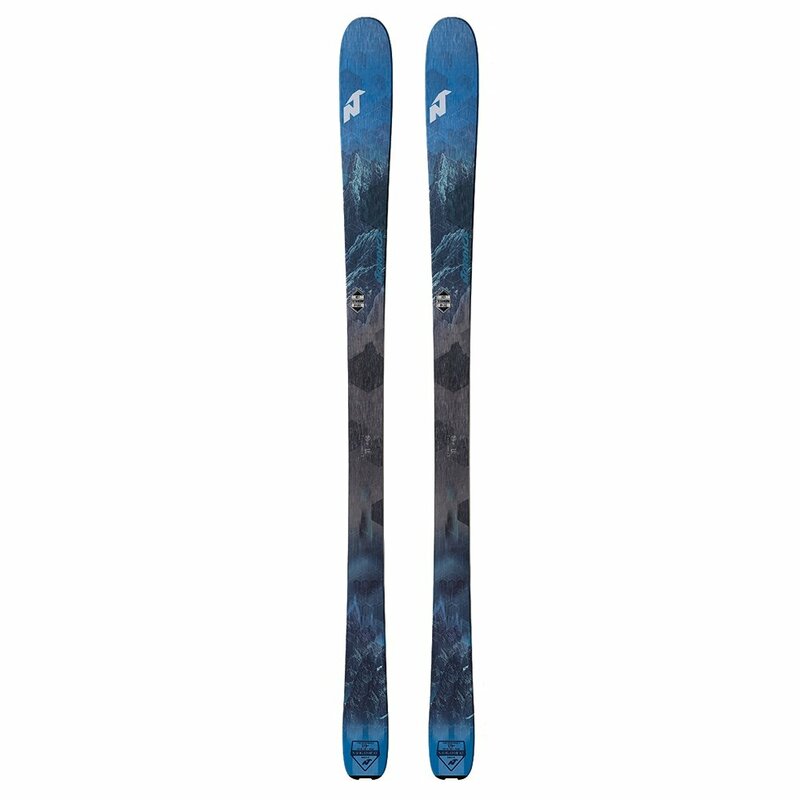 Get powerful performance without giving up a playful ride with the Nordica Navigator 85 Skis. They're built around an I-Core Torsion Bridge Ti, which uses a full-length wood core to give you lively response, and balances it with a full-length Titanium laminate. This laminate is a Hex Torsion Bridge design which is perforated at the tip and tail so you get reduced weight, but also so to give you a consistent and easy to control flex pattern that's perfect for riding hard in any conditions.